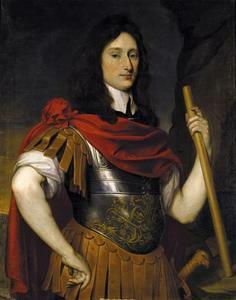 He served in the Dutch army in 1643. He fled to France after killling Jacques de l'Epinay in 1646. 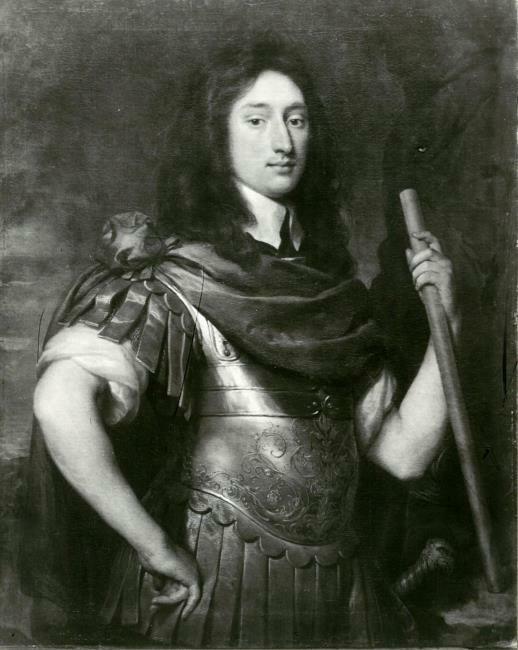 He became a Colonel in the Lotharingian army and died in battle in 1650.